Hi Tech Construction NY has been providing construction services in New York for many years. We are fully licensed and fully insured. We provide quality interior and exterior projects for both our residential and commercial customers. Family owned and operated, Hi Tech Construction NY has over 127 employees and together they have over 150 years of combined experience. 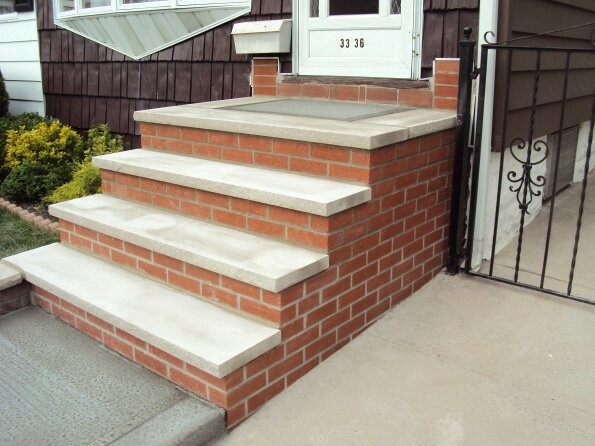 We have a proven record of sidewalk & concrete repair accomplishments with being a reputable company in NYC. We ensure that all projects are done with utmost professionalism using quality materials while offering clients the support and accessibility. Call us Today for Free Estimate.